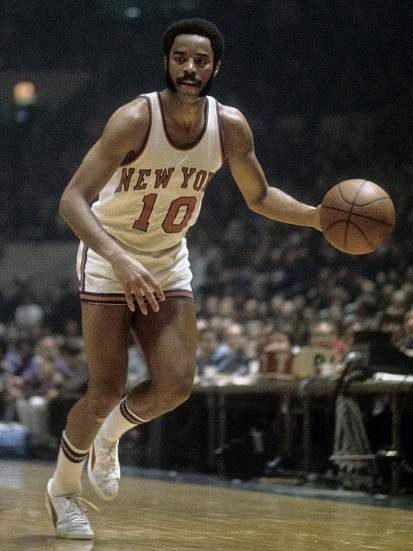 Hall-of-Famer Walt “Clyde” Frazier had a storied NBA career with the New York Knicks and Cleveland Cavaliers, winning two championships and appearing in seven All-Star Games. 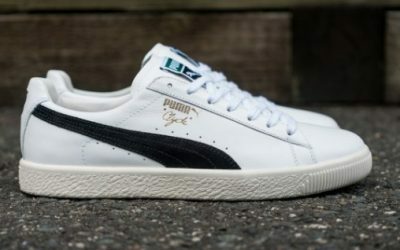 His signature shoe, the Puma Clyde, was released in 1973 and has remained something of a cult favorite, especially in the skate and hip-hip communities. 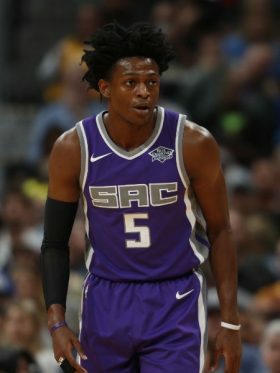 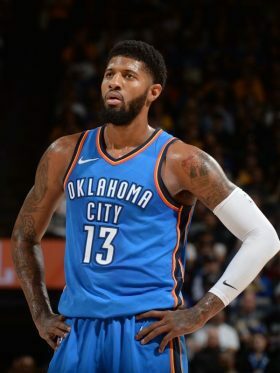 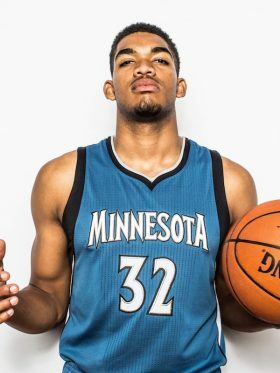 With Puma’s renewed entry into the performance basketball market in 2018, Frazier was signed to a lifetime endorsement deal with Puma, cementing his legacy in hardcourt shoe history.